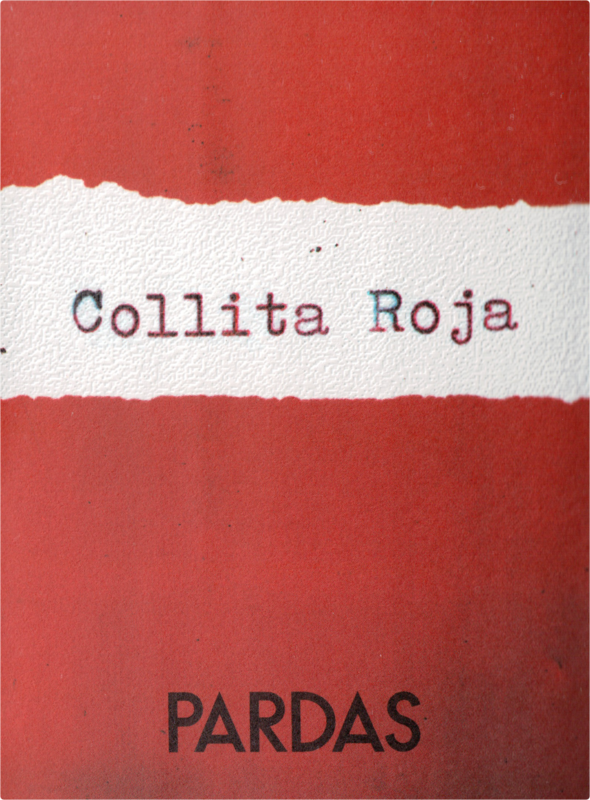 "The showy 2012 Collita Roja, produced with the local red variety Sumoll, has a bright ruby color and a nose of red wild berries intermixed with thyme and rosemary and a spicy/smoky hint from part of the wine maturing in used oak barrels and the rest being kept in vat. The palate reveals some of the rustic character of the grape, with something earthy, clean flavors and good freshness. 2,660 bottles produced."